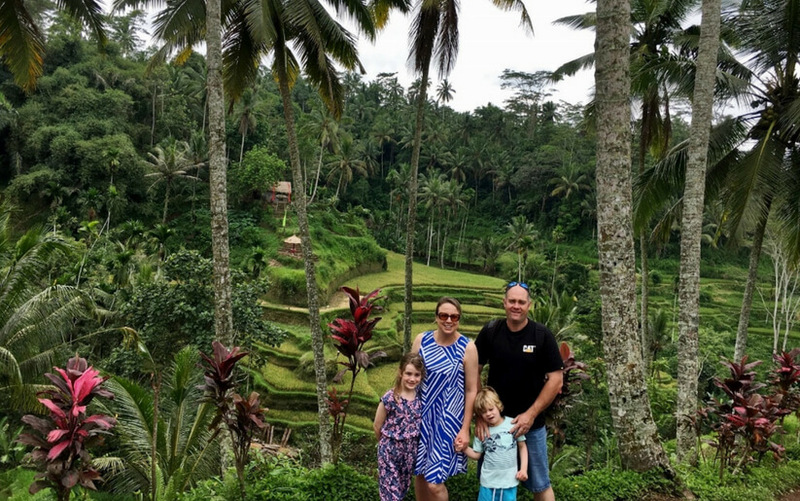 Overwhelmed with planning your Bali Family Holiday? 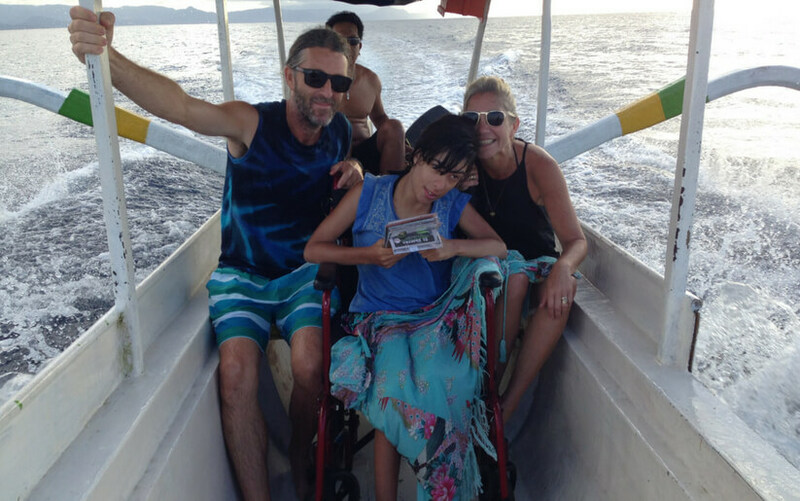 Our family of 4 loves spending our holidays in Bali. 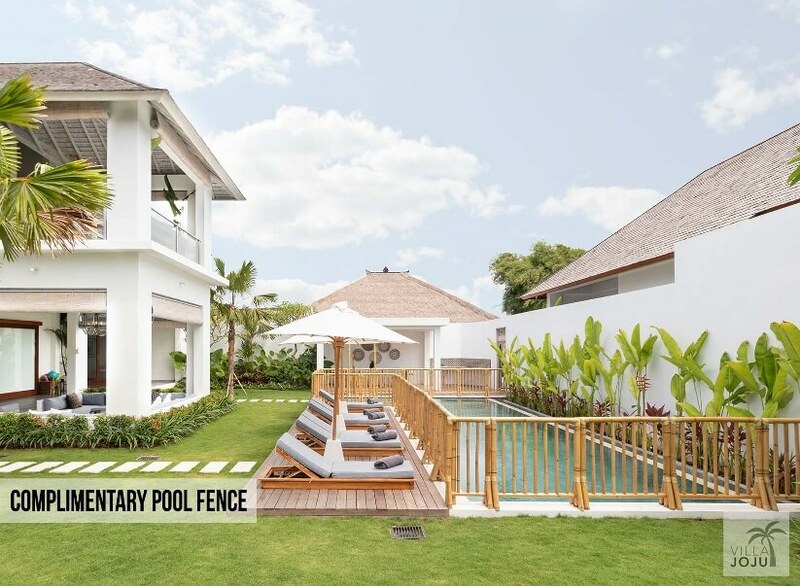 Have a look around for inspiration of how to plan the best Bali family holiday. 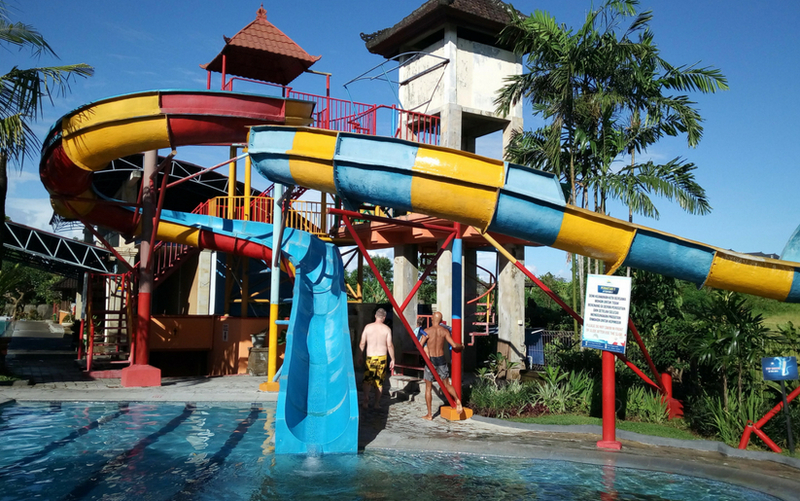 Waterbom Park Bali and a trip to the hospital! 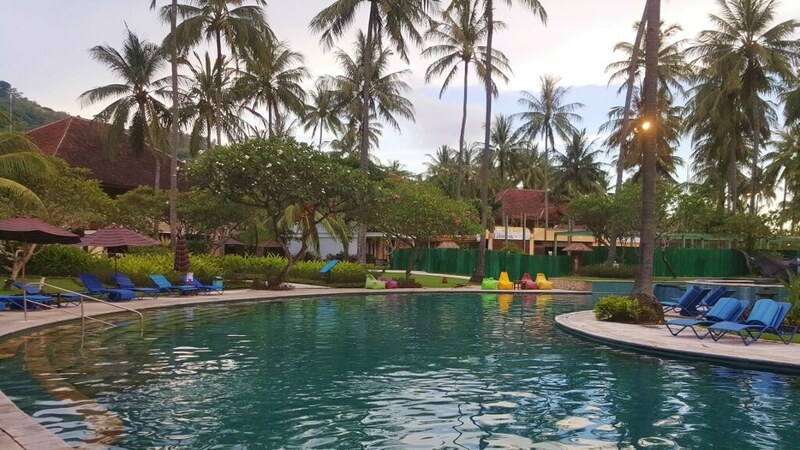 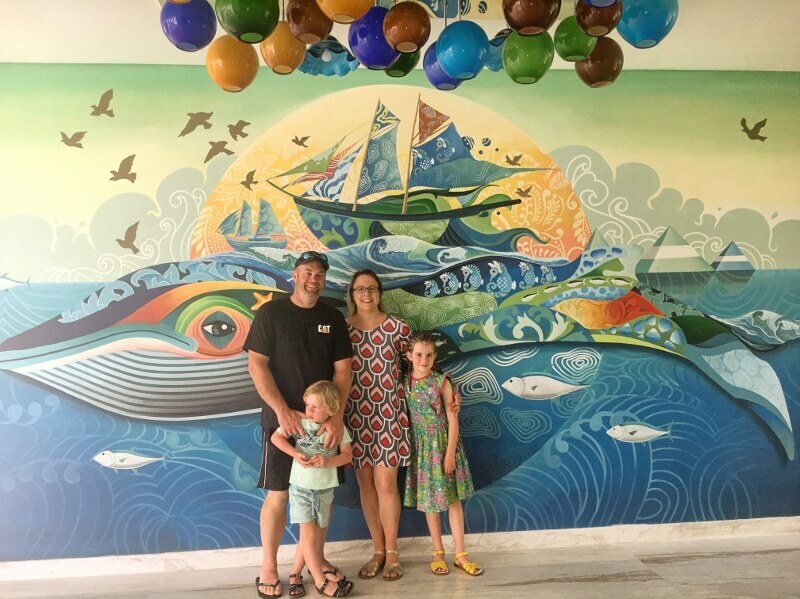 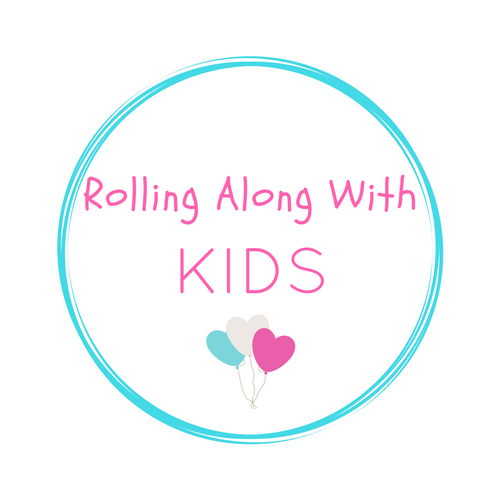 Where to stay in Bali with kids? 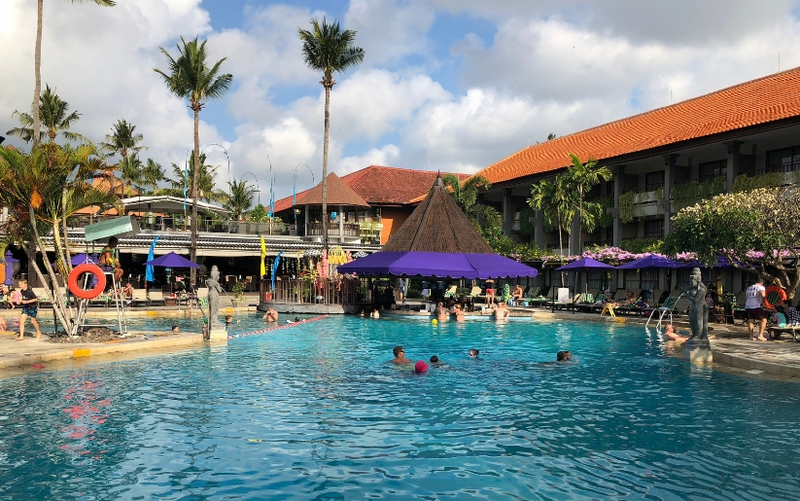 Should your family still travel to Bali?